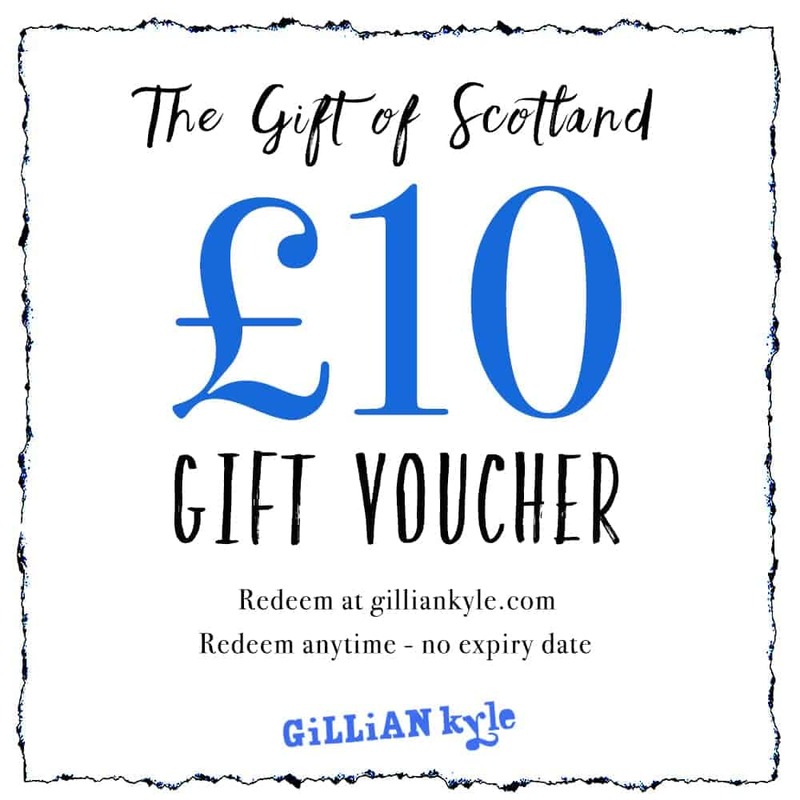 A gift voucher from Gillian Kyle makes a unique wedding gift, thoughtful anniversary present, quirky leaving gift, original housewarming pressie, fun birthday treat or unusual Christmas present! Its the perfect thing to give to the person who has everything, or when you just can’t decide what to get. With values of £10 to £100 available, its a great way for groups to club together for a special gift. Gillian Kyle gift vouchers are available in amounts of £10, £25, £50, and £100 and you can buy multiple vouchers to make up other amounts. 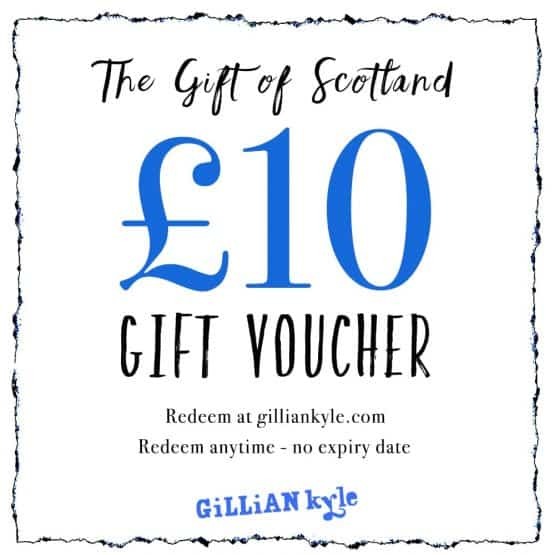 When you buy vouchers, you will be given the option of sending them to yourself as store credit, or sending them to someone else (or more than one person) as a gift voucher. An electronic gift card will be emailed to the recipient, and you can add a personal message too. 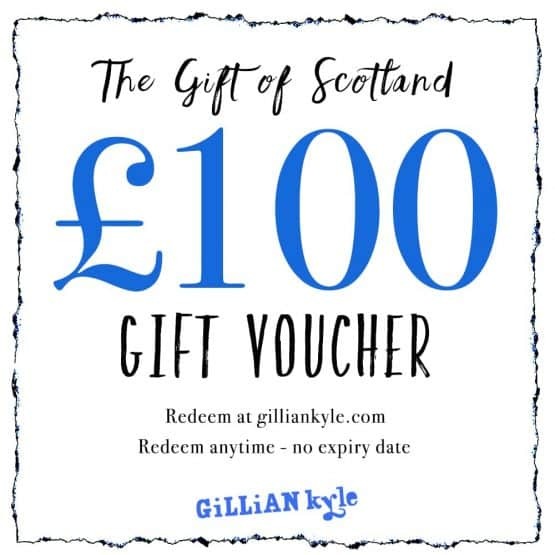 When they are ready to redeem their voucher, they simply add the things they want to their basket and check out as normal, using the code on the gift card instead of payment. Easy!